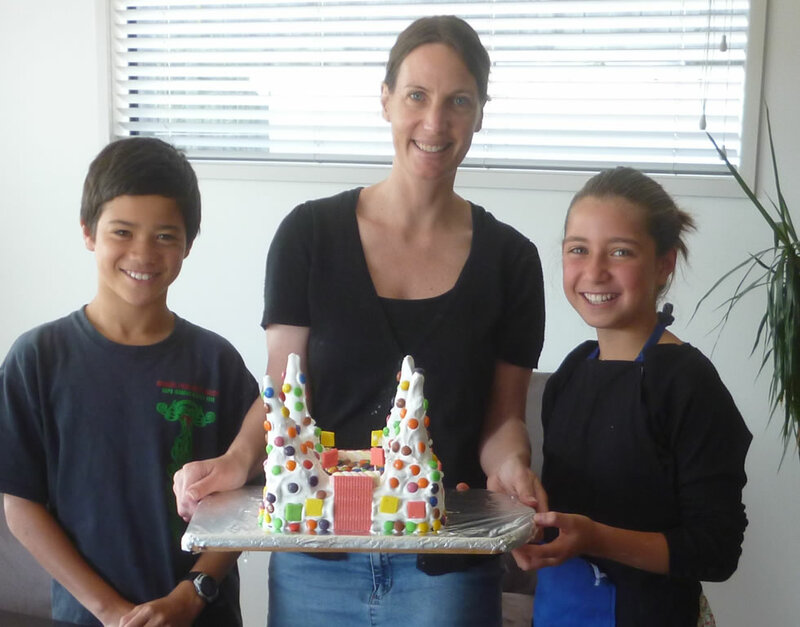 Peninsula Kids is an all day teacher led centre providing child care for local families in Bayswater and Devonport. We are a medium size centre with spaces for 10 under 2s, and 40 over 2s. Children walk through our door excited and happy to be here. Parents go to work happy and confident their child will have a great day. To truly care for each and everyone of our children everyday. For children and teachers to really enjoy their day together, having fun and learning all the time. For children and teachers to have the best possible day together. 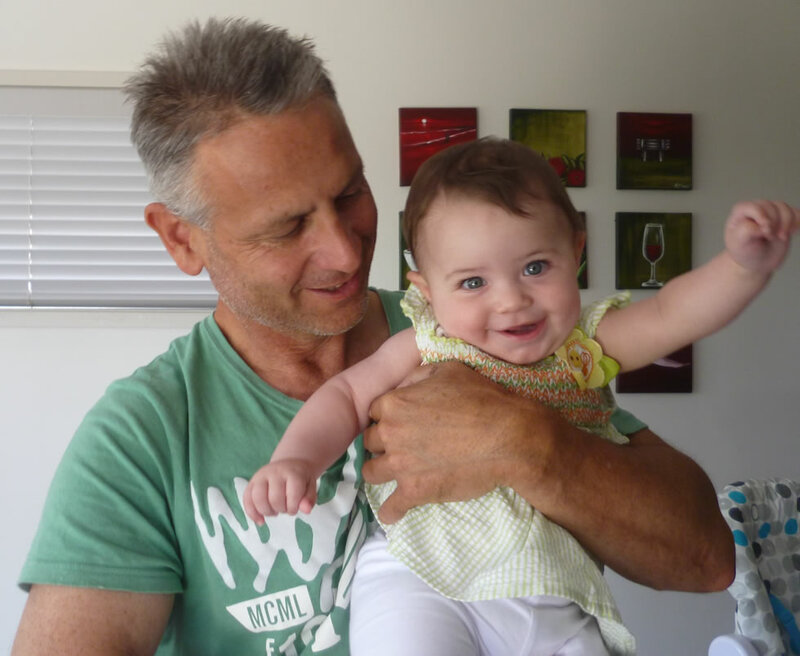 We are a local family with a little girl of our own who live in the Bayswater Devonport area. My husband Brad, is our IT, Property and Finance Manager. Together, with our teaching team we ensure our building WOF is up to date, our play equipment and resources are of the highest safety standard, our facility is of the highest standard and that we have best in class Emergency Procedures in place. My career over the last 20+ years has been in education, learning and development. Over the last 10 years I have held management positions, and have developed a strong interest in the field of behavioural and cognitive psychology. I am particularly interested in how babies and children develop, how the brain develops, and how our different personalities, traits and experiences shape who we become. I love children and can't think of anything better than watching them grow up. Having a childcare centre is a meaningful role for me. I am committed to ensuring we have best in class care and teaching practices in place. I am also really excited about the opportunity to be really involved in the local community and meet lots of other local parents. Peninsula Kids childcare centre is situated half way between Takapuna and Devonport just off Lake Road. We implement the National Te Whariki Curriculum. The philosophy below embodies our national curriculum as well as some of the latest research in Behavioural and Cognitive Psychology. We know that ensuring your child eats all their vegetables at dinner time is not always easy after a busy day. That’s why our onsite cook prepares healthy, nutritious lunches and morning and afternoon teas. No butter or refined sugar is used in cooking. Substitutes such as Olivani, coconut oil, olive oil, fresh fruit & honey are used instead. Babies are offered a mixture of home-made purees. 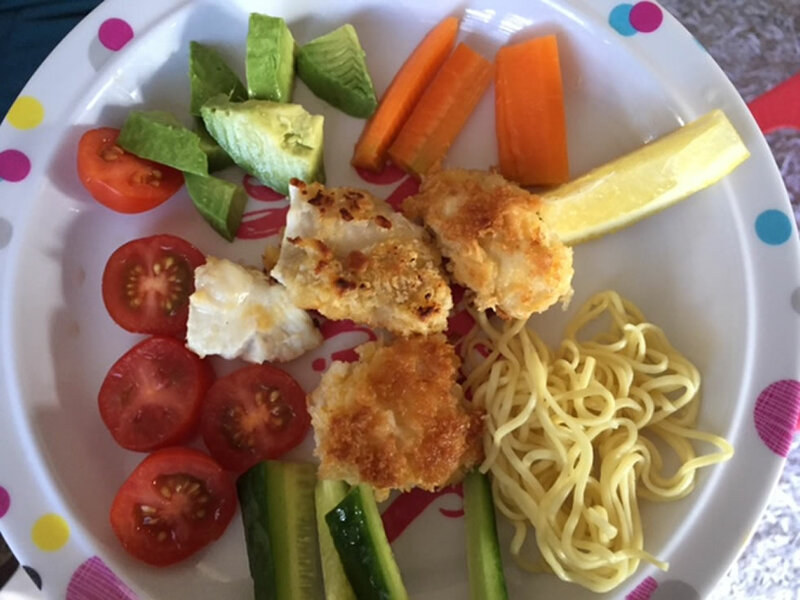 If your child has special dietary requirements we will discuss these with you when your child enrols, and work together with you to ensure your child gets the nutrition they need each day.